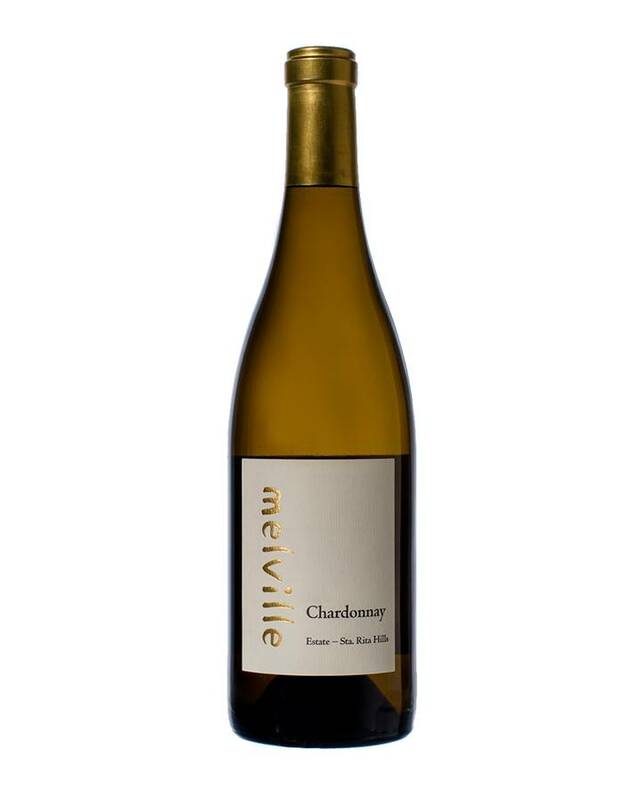 "The 2015 Chardonnay Sta. Rita Hills is a richer white, especially in the vintage. 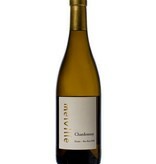 Orange blossom, buttered pineapple, and salted apple notes all emerge from the glass, and it's nicely textured on the palate with plenty of fruit and a good finish. It’s going to keep for a decade." This wine is 100% from our Sta. Rita Hills estate and is a combination of clones 4, 76, and 95, along with Mount Eden, Hanzell, Hudson, Wente and Melville selections. Our chardonnay is planted predominantly on the west side of our estate where we have several different types of sandy soils. Because the west side receives the brunt of brutal ocean-winds and has only poor soils, we feel our chardonnay always captures the vibrancy, minerality, and concentrated flavors that are hallmarks of our appellation. Fruit was harvested by hand then gently whole-cluster pressed, cold settled overnight and transferred by gravity to barrel for fermentation in neutral French oak barrels (10 to 20 years old), with zero malolactic and sur lie aging without any lees disturbance.